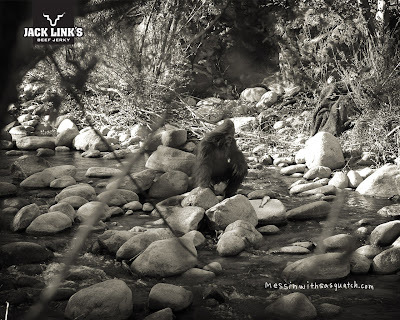 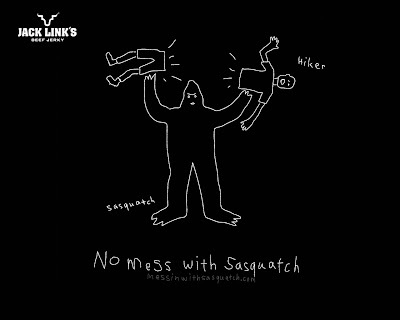 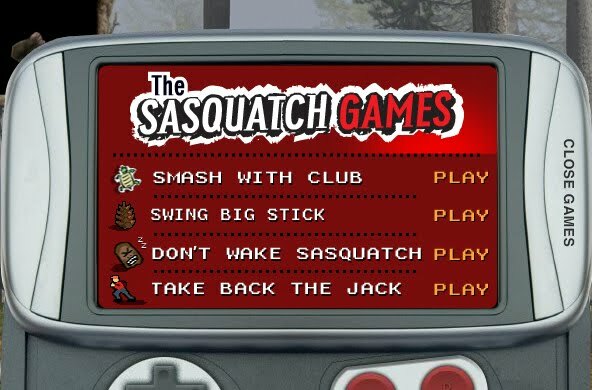 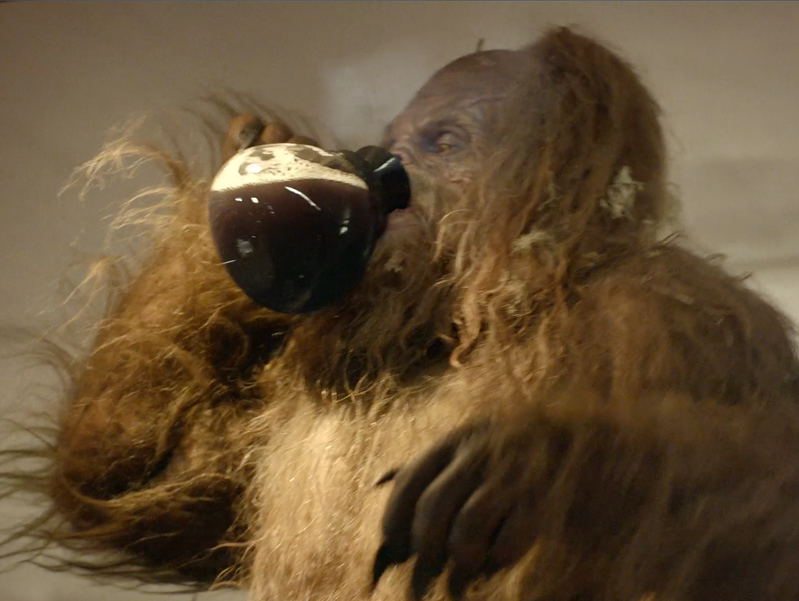 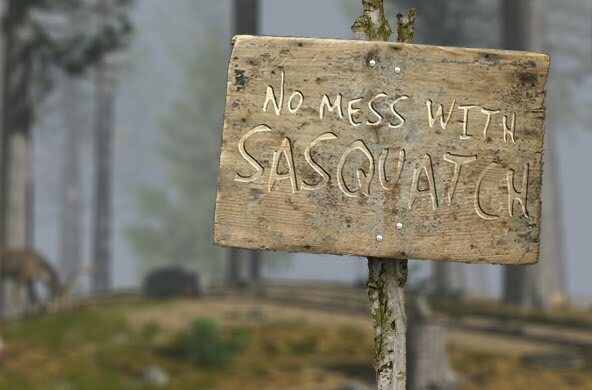 The folks at Carmichael Lynch released three new Jack Link's Messin' with Sasquatch commercials today. 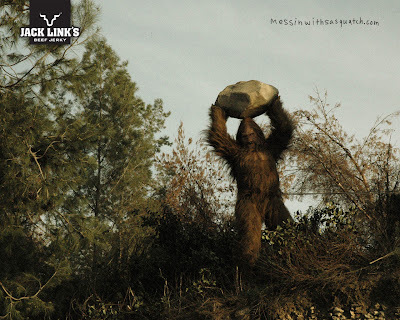 The not-so-gentle giant gets up close and personal with jerky lovers everywhere. In a few short years, the campaign has helped take Link's from a distant second to the clear #1 in meat snacks. 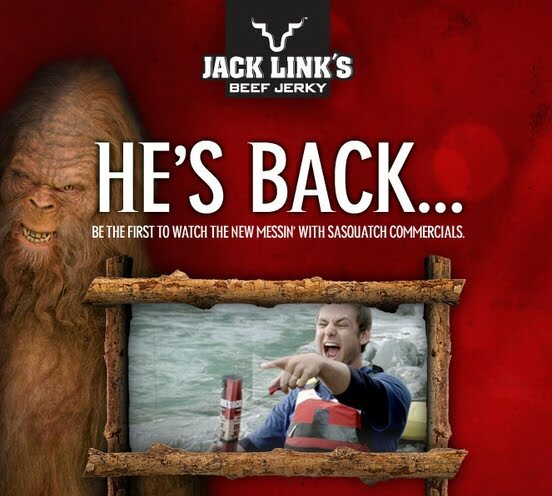 In fact, Jack Link's now outsells every other snack sold in convenience stores, period. 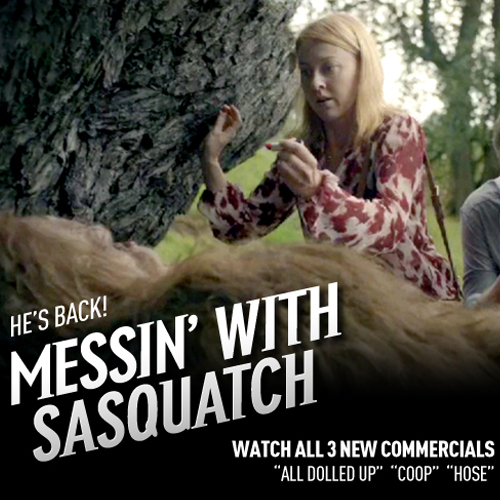 The titles for the three new commercials are All Dolled Up, Coop, and Hose. 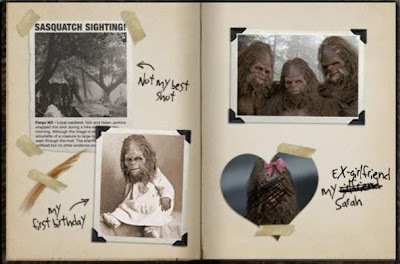 Watch all three below.